Four Belgians are ready to fly away for the famous extreme Snowkite race in Norway: Redbull Ragnarok! Be part of the Belgium Team: Support & Follow Us! The name “Ragnarok” stems from an incident in Norse mythology, describing the last battle between the good and evil Gods, where only the heroes of the battlefield survive. 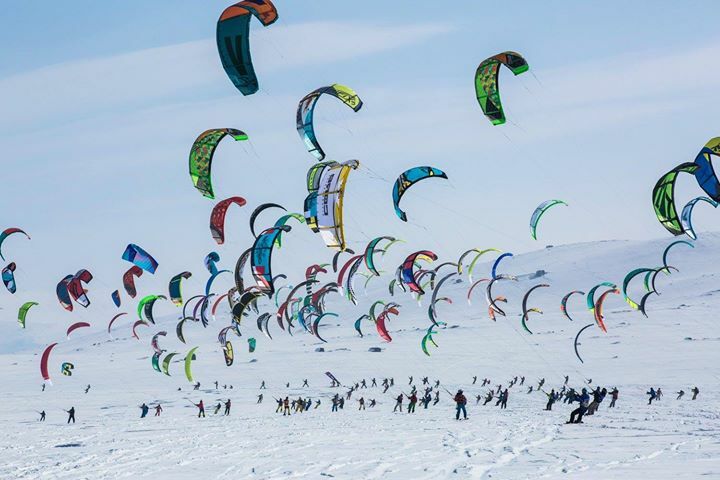 The race format will be a mass start, where each participant must complete five full laps of the chosen course (one lap = 15-20km) using only their kite, and either skis or snowboard.